ARTIFY JACO | Artistic expressions of love for nature. 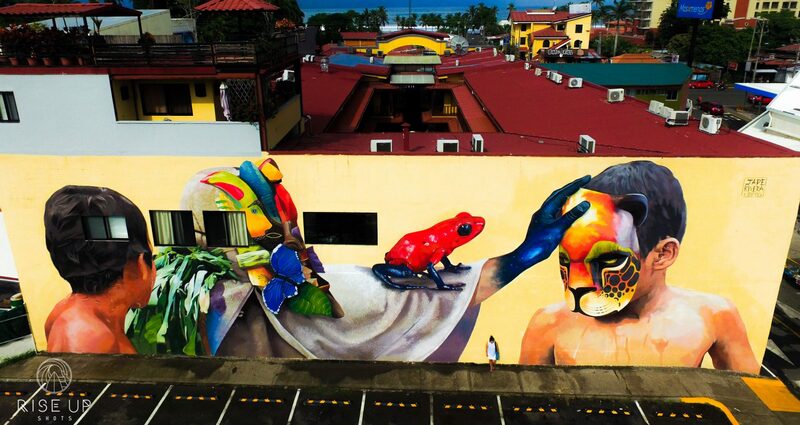 The ARTIFY JACO Project is an organization working to promote art in the thriving beach city of Jaco, Costa Rica. Stay up to date with our news and current projects. Contact us with questions or to see how you can get involved!